Pans the drawing window view left by one unit. Pans the drawing window view down by one screen. Pans the drawing window view left by one screen. Pans the drawing window view right by one screen. Pans the drawing window view up by one screen. Arrow Pans the drawing window view right by one unit. Pans the drawing window view up by one unit. 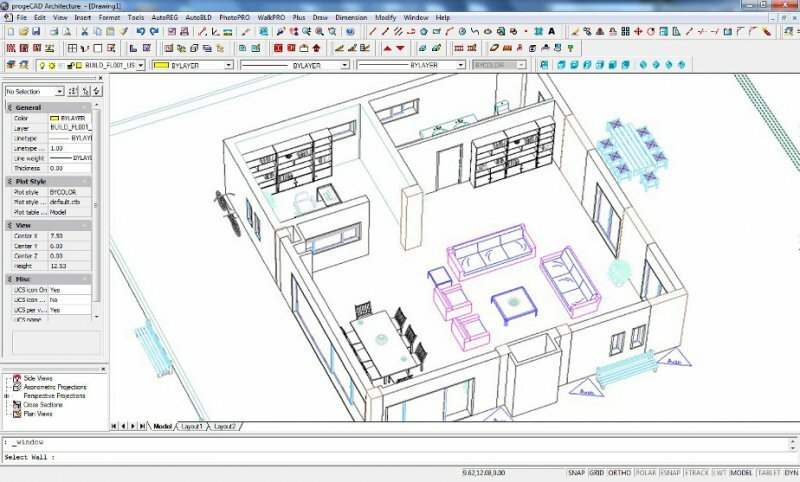 ProgeCAD is a Windows-based, low cost alternative for AutoCAD. The program provides full compatibility for AutoCAD DWG. The user interface of ProgeCAD emulates certain versions of AutoCAD. What is your favorite ProgeCAD hotkey? Do you have any useful tips for program? Let other users know below.